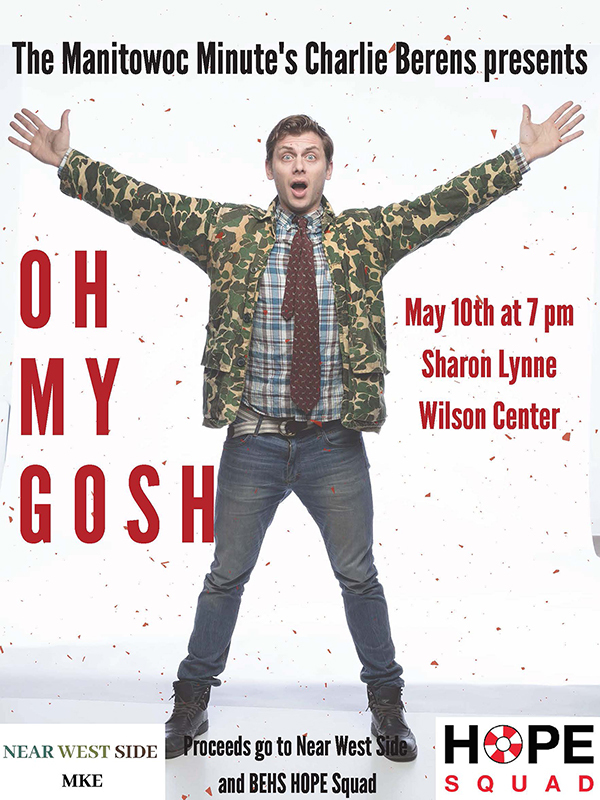 Famed Wisconsin comedian Charlie Berens of The Manitowoc Minute will be performing "Oh My Gosh" at the Sharon Lynne Wilson Center on May 10th at 7pm. Proceeds from the comedy show will benefit the School District of Elmbrook's Hope Squad and Berens' own charity Near Westside. Elmbrook's Hope Squad offers a school-based peer support program to promote suicide prevention and awareness. Tickets are on sale now at the Wilson Center Box Office. Regular ticket price is $25. A ticket price of $35 is also available and will include a meet and greet after the performance. 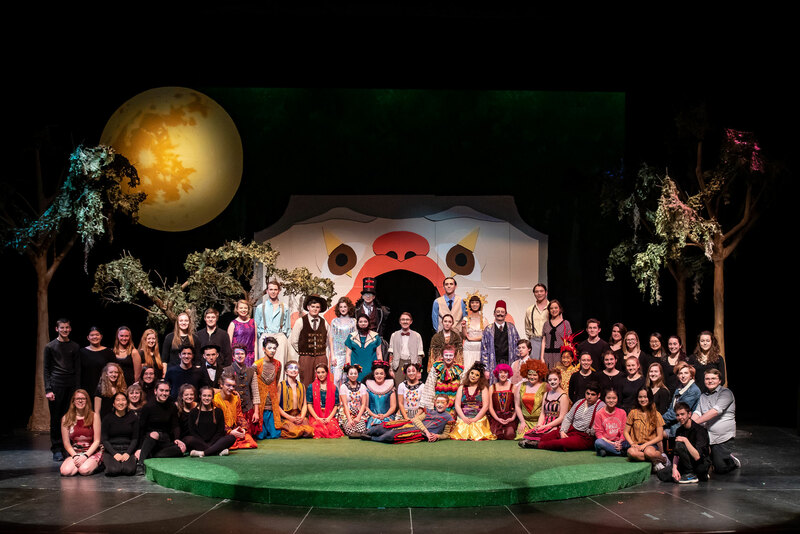 Brookfield East Drama students performed William Shakespeare's A Midsummer Night's Dream at the Sharon Lynne Wilson Center from March 28-31. 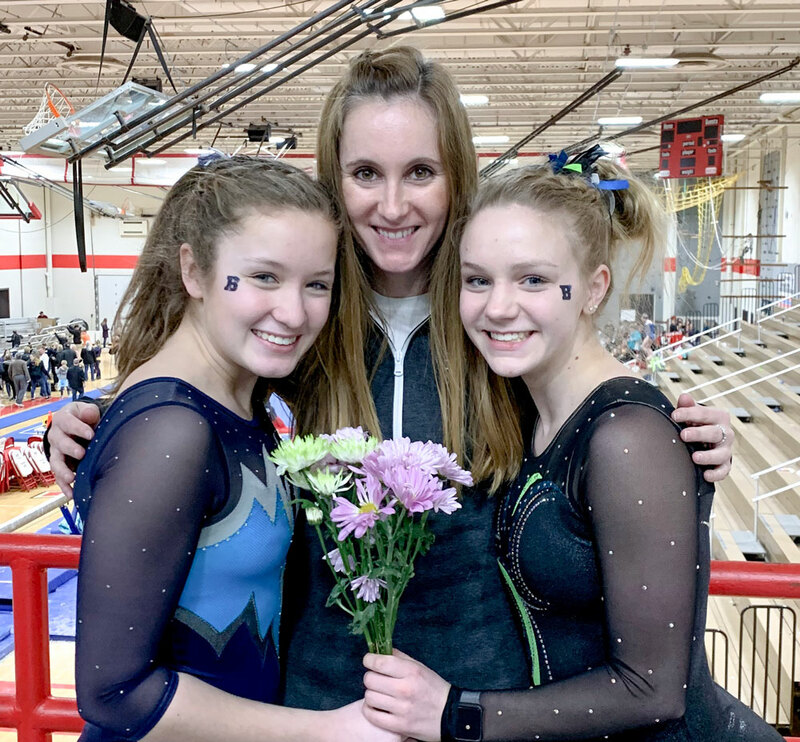 On Saturday March 2, Brookfield Gymnastics student-athletes Lexi Penney and Sophie Latona competed at the Division 1 WIAA State Meet, finishing a season filled with numerous accolades. 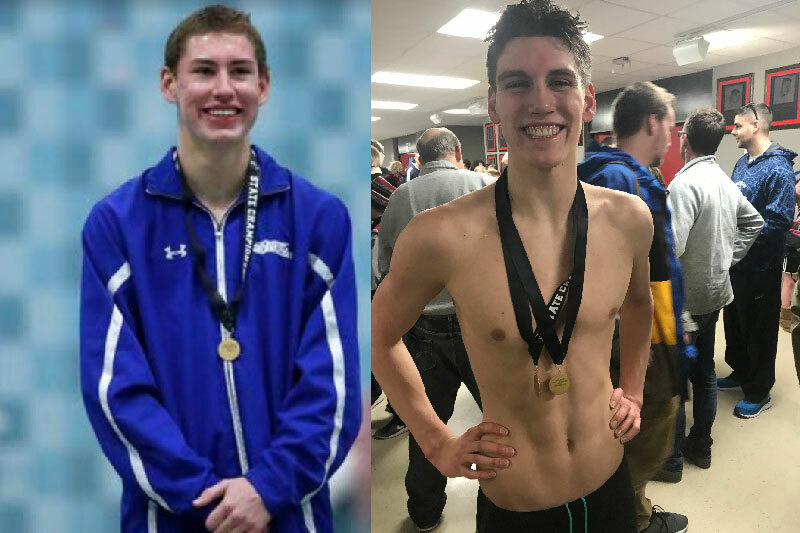 On Saturday, February 16, several student-athletes from Brookfield Central and Brookfield East competed at the WIAA Boys State Swimming and Diving Meet. Led by three individual state championships, the Brookfield Barracudas finished 5th in the team competition behind Madison West, who won its second straight state title. 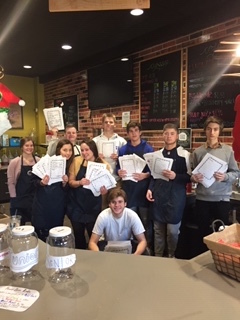 The Business Leadership class partnered with DECA to raise close to $500 for the Make-a-Wish Foundation. Brookfield East Students Perform Hello, Dolly! Brookfield East students had four extraordinary musical performances of Hello Dolly! at the Sharon Lynne Wilson Center last weekend. 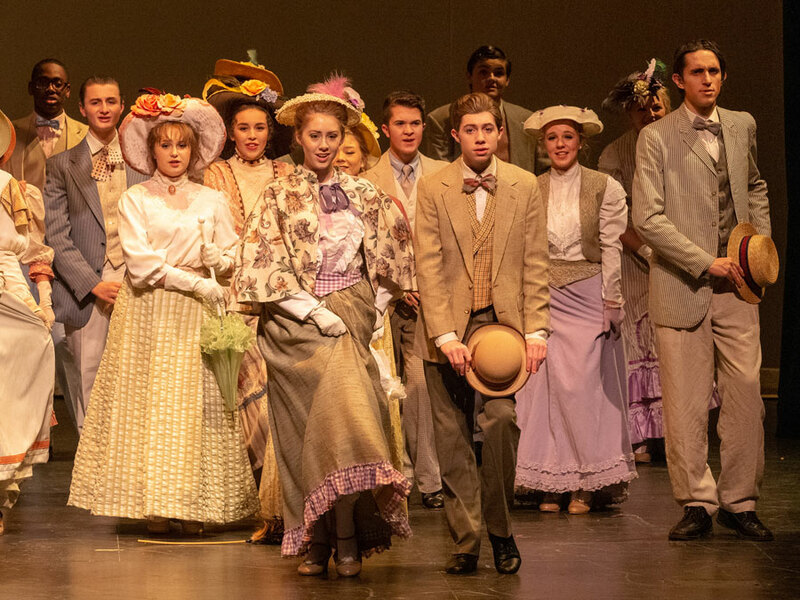 Read Full Story about Brookfield East Students Perform Hello, Dolly! The Wisconsin Department of Public Instruction released school report cards this week, naming Brookfield East as a school that "Significantly Exceeds Expectations" with a composite score of 89.0.